It's a retrospective, it's our own prequel. A few years ago we talked about Iron Man 3. And now we reflect on that. 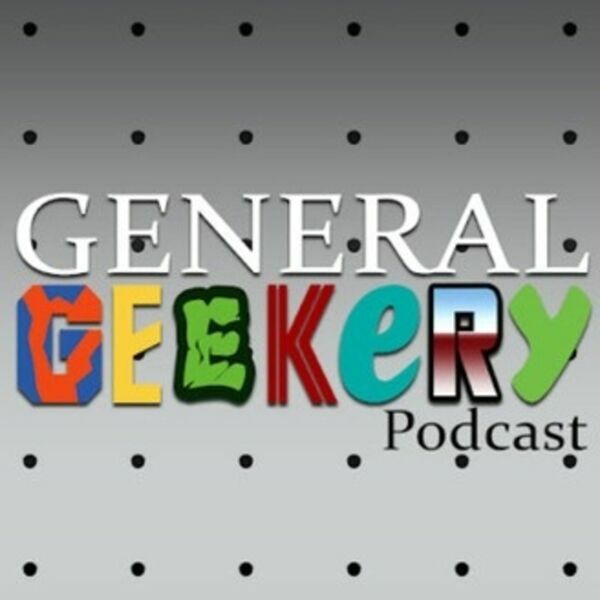 All content © 2019 GENERAL GEEKERY Podcast.